It is something that most of us cannot imagine happening. But, for Talia Gates, it is something that she has been preparing for since 20 weeks pregnant – the day she would say both hello and goodbye to her daughter. 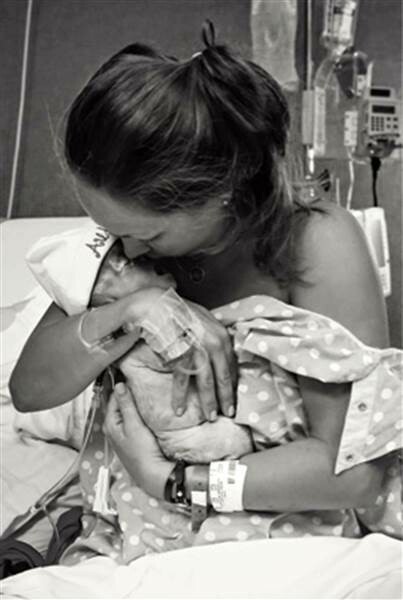 Talia shares her devastating journey of love and loss, from discovering her unborn daughter had a rare skeletal disorder to putting her newborn to rest, 49 minutes after she was born. It is a story of heartbreak, devastation and acceptance. And it is a story that all parents need to hear. In February 2015 Talia was on top of the world. She and her husband, Josh, were parents to a “crazy fun-loving three-year-old named Kye” and were expecting a daughter later in the year. 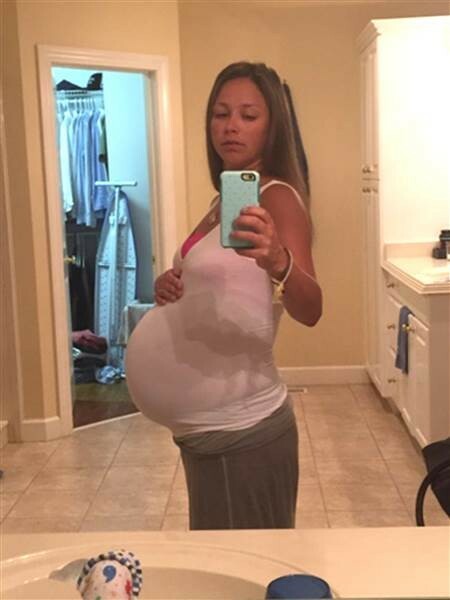 However, at 20 weeks pregnant, Talia, an OB-GYN from Alabama, received the news that would change her life forever – her unborn daughter was diagnosed with a rare skeletal disorder called Thanatophoric Dysplasia and she would not live. Despite knowing the outcome, Talia and Josh made the decision to “wish [their daughter] a Happy Birthday”. They spent the remaining 16 weeks of pregnancy cherishing every movement, every, moment, every kick. 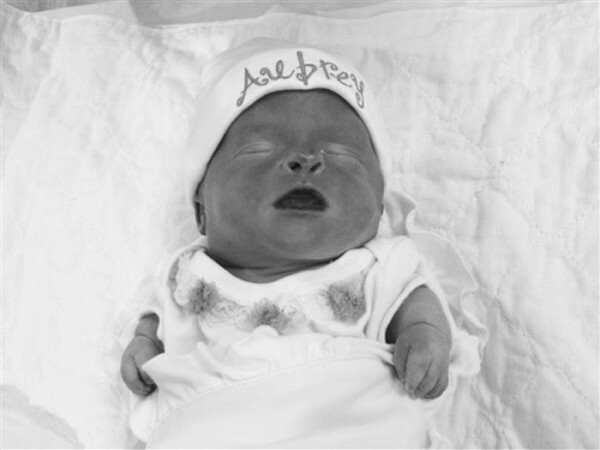 Talia shares her poignant story through a blog titled Fearfully and Wonderfully: The Story of Aubrey, where she is able to come to terms with her grief. Despite the sadness, the pain and the anger that would come from this journey – the despair even of having to walk through a cemetery to choose a place for her baby girl even as she felt her kicks inside – Talia accepts the hand she has been dealt with rare humility, grace and eloquence. “The most amazing part of this pregnancy was the realization and confirmation of how much life truly does begin in the womb at the moment of conception,” Talia tells TODAY. 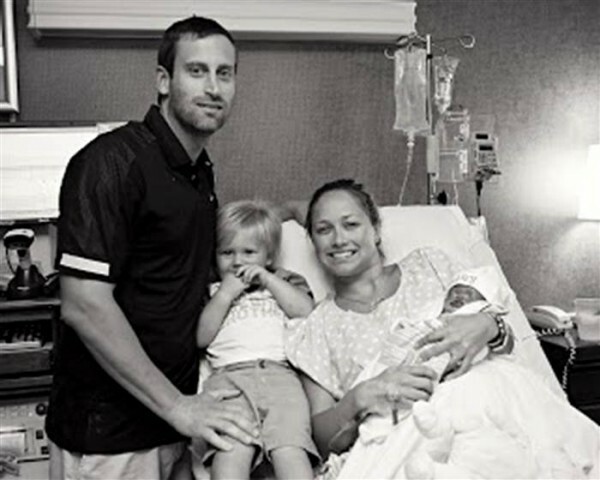 After 36 weeks of pregnancy, on 12 June 2015, Talia was induced and prepared for “the process of saying goodbye to our daughter”. “The medical side of me knew we were making the right decision, but the mom side of me could not stand it,” she writes. Aubrey Lea Gates was born at 6:51 12 June 2015. She was wrapped in a blanket and handed to her loving mother. Talia recalls the moment her daughter cried, the moment her daughter looked up at her, the moment Aubrey met her brother and all four of her grandparents. 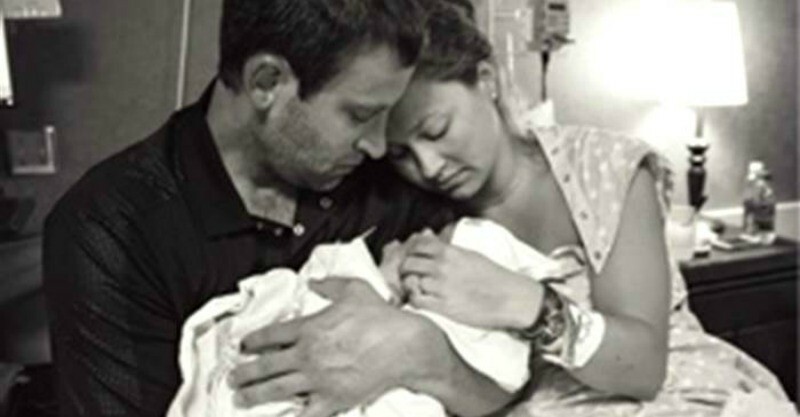 At 7:40pm, Aubrey died peacefully in her father’s arms.